The Ones You Forgot are back with a brand new release! The group's "Too Afraid To Say" EP is a supercharged rush of emotion and uplifiting energy. The EP release show rocks House Of Independents in Asbury Park this Saturday 7/7! 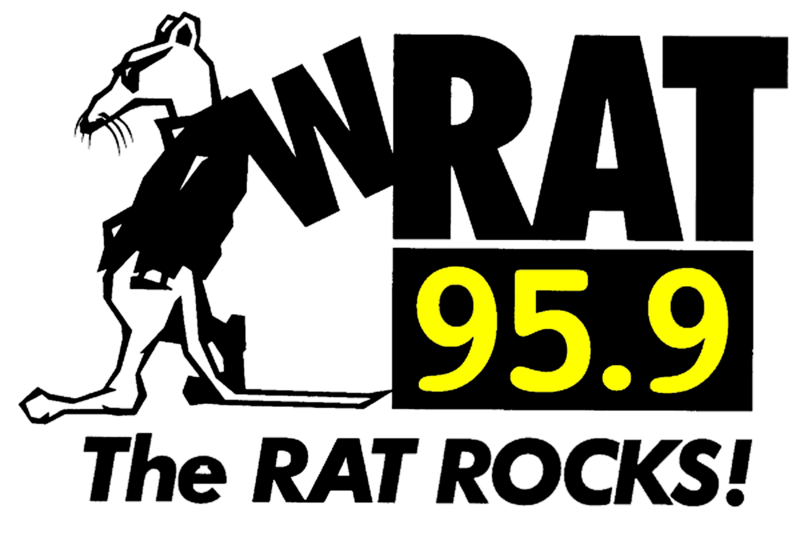 Tune to Jersey Rock on 95.9 The Rat Tuesday, Wednesday, and Thursday at 11:30 pm to hear cuts from "Too Afraid To Say." Guitarist Matt Thompson will call in to the show each night!